If you’re trying to find a sedan that combines the power and efficiency you need with the top-notch technology and safety features you want, you’re in luck! There’s not one, but two vehicles that sport this ideal combination, coming out on top of all the other vehicles in their class. In this comparison, we at Metro VW will introduce you to the 2019 Volkswagen Jetta vs. 2019 Toyota Corolla to show you how they stack up against each other in the categories you care about. Shoppers near Irving, Grand Prairie, Grapevine, and Dallas can read ahead to see which of these sedans is a better fit for their lifestyle! Leading the way in the 2019 Volkswagen Jetta is a turbocharged 1.4L engine, which comes paired with a standard 6-speed manual transmission and front-wheel drivetrain. Together, this powerful trio achieves an efficient EPA-estimated 40 highway/30 city MPG1 while manufacturing a peppy 147 horsepower and 184 lb-ft of torque. The Volkswagen Jetta can also be equipped with a few additional performance-enhancing features, including a Cross Differential System XDS® and a Drive Mode Select system. Customize your drive with modes like Eco, Normal, Sport, and Custom! The 2019 Toyota Corolla, on the other hand, is powered by a non-turbocharged 1.8L 4-cylinder engine. With this engine, you unfortunately won’t get quite as much power or efficiency, as it puts out just 132 horsepower and 128 lb-ft of torque. Additionally, you’ll only achieve an EPA-estimated 36 highway/28 city MPG in the Corolla. You’ll also miss out on the Cross Differential System XDS® and a Drive Mode Select system, as the Corolla doesn’t offer either of these features. Sedans are known for their interior features. 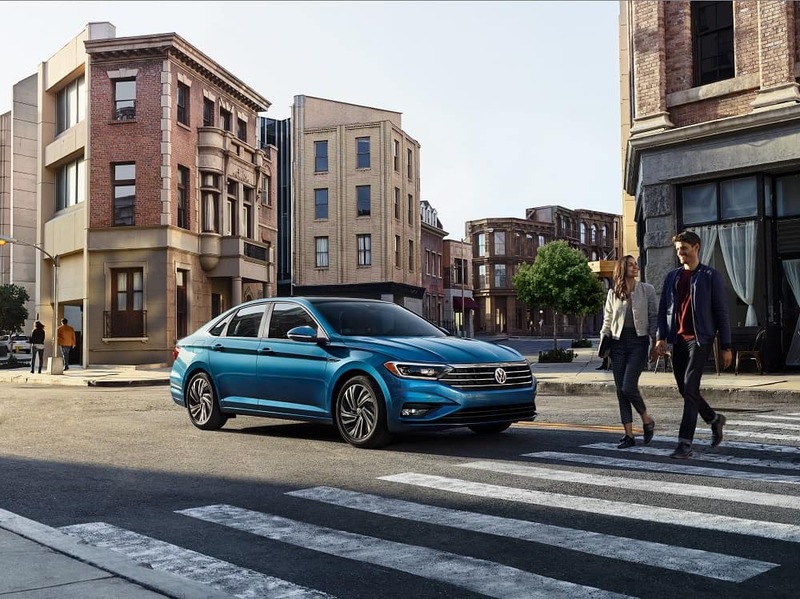 As such, the 2019 Volkswagen Jetta and the 2019 Toyota Corolla deliver with standard infotainment systems that boast touchscreen displays, rearview camera systems, and Bluetooth® wireless connectivity for hands-free calling and audio streaming. With both models, you’ll also get turn-by-turn navigation capabilities and smartphone app integration via Apple CarPlay® and Android Auto™. Stay safely in the loop from behind the wheel! The Volkswagen Jetta doesn’t stop there, though. On top of the technology features it shares with the Corolla, the VW Jetta also sports advanced connectivity with the Volkswagen Car-Net® App-Connect system. This lets you use an app to control a variety of features in the VW Jetta, including remotely locking/unlocking the doors, remotely starting the vehicle, and changing the interior climate settings. The Volkswagen Jetta also offer a large VW Digital Cockpit display, which lives right behind the steering wheel. Use this screen like a traditional dashboard, or transform it into a full-screen navigation system to follow directions to all of your destinations, right in your line of sight. Unfortunately, you’ll miss out on both the Volkswagen Car-Net® App-Connect features and the VW Digital Cockpit in the Toyota Corolla. Power, efficiency, and technology don’t mean anything without some handy safety features to back it all up. It was with this in mind that the 2019 VW Jetta was designed with a variety of top-notch safety features. The VW Jetta is standardly equipped with a Tire Pressure Monitoring System as well as an Intelligent Crash Response System, the latter of which automatically reacts after an accident to prevent further damage. This system will automatically unlock all the doors, turn off the flow of fuel, and turn on the interior lights, making it easier to exit the vehicle and get the help you need. Forward Collision Warning – monitors traffic in front of the vehicle, alerting you when it detects a slowdown that could result in a frontal collision. Blind Spot Monitoring – monitors your blind spots on both sides of your vehicle, alerting you when there’s a vehicle present so that you can avoid a possible collision. Front Assist with Autonomous Emergency Braking – automatically applies the brakes to help prevent a collision if it detects traffic is slowing down or stopping in front of you. The 2019 Toyota Corolla offers some of the same features. With the Toyota model, you’ll have access to a Blind Spot Monitoring feature that includes Rear Cross Traffic Alert. Still, you won’t get anything similar to the VW Jetta and its Intelligent Crash Response System. These warranties are designed to keep your Volkswagen Jetta in the best possible condition for as long as possible. These warranties not only cover the many powertrain components that make the VW Jetta move, they also cover a variety of interior features. Thanks to these warranties, you’ll be able to drive with confidence knowing that you can rely on both your vehicle and Volkswagen if something goes wrong. As for the 2019 Toyota Corolla, you won’t have nearly as much coverage. The Corolla comes with a bumper-to-bumper warranty that only covers you for 36 months or 36,000 miles, whichever occurs first—just half the coverage of the VW Jetta. 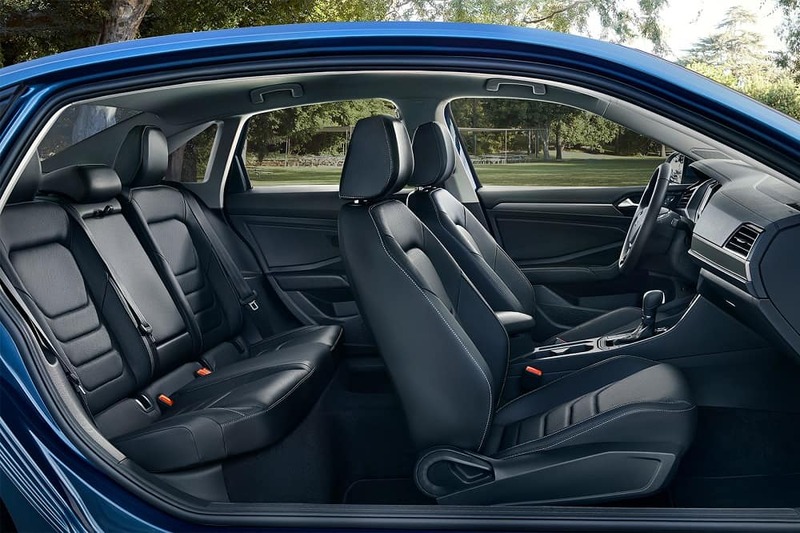 Although the 2019 Toyota Corolla has a few impressive features, it’s clear that the 2019 Volkswagen Jetta offers the whole package. With its efficient powertrain, many impressive features, and extensive warranties, the Volkswagen Jetta goes above and beyond in ways the Toyota Corolla simply can’t. Now that you’ve had a taste of what the Volkswagen Jetta has to offer, it’s time to get behind the wheel and experience it for yourself. 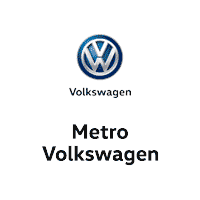 Shoppers in the areas of Irving, Grand Prairie, Grapevine, and Dallas can take a test drive at Metro Volkswagen. Give us a call today to schedule your test drive! 1 30 city/40 highway MPG (2019 VW Jetta 1.4L, 6-speed manual transmission). EPA estimates. Your mileage will vary and depends on several factors, including your driving habits and vehicle condition. 2 Claim based on manufacturers’ published data on length and transferability of car and SUV Bumper-to-Bumper/Basic warranty only. Not based on other separate warranties. 3 6 years/72,000 miles (whichever occurs first) New Vehicle Limited Warranty on MY2018 and newer VW vehicles, excluding e-Golf. Remainder of warranty coverage transfers to subsequent vehicle owner. See owner’s literature or dealer for warranty exclusions and limitations.